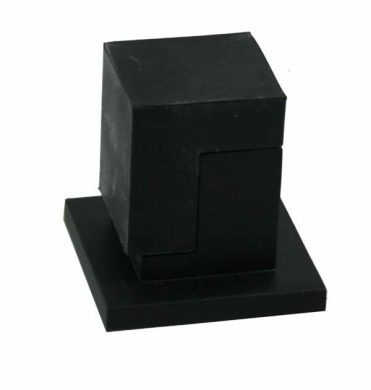 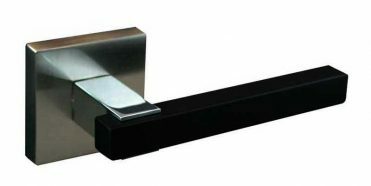 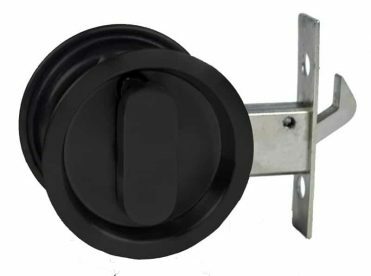 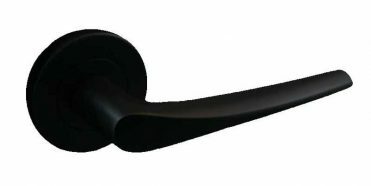 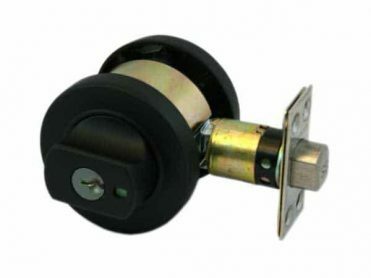 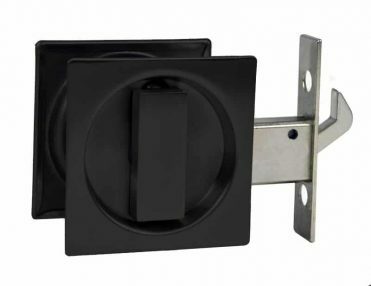 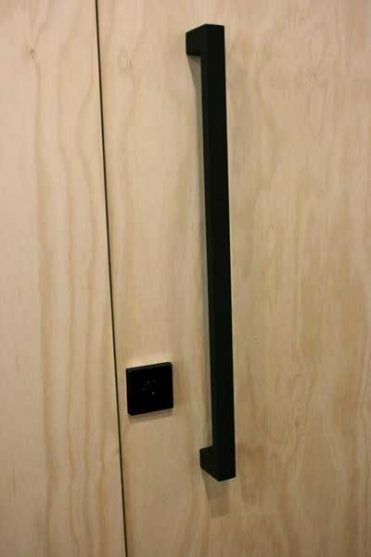 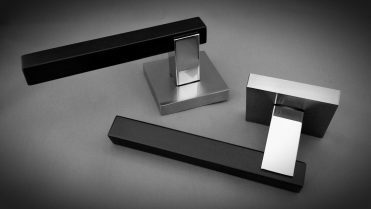 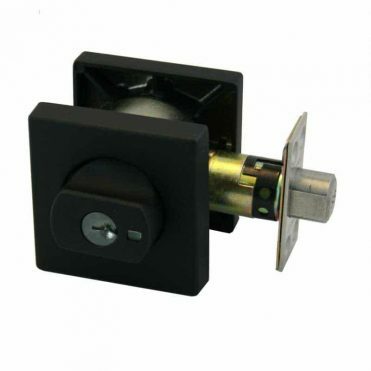 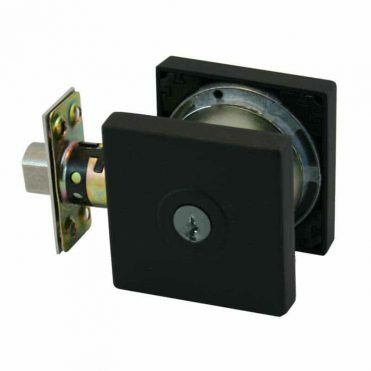 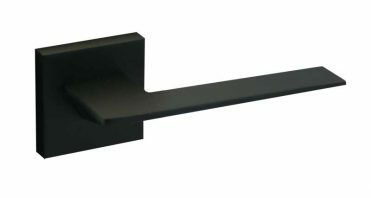 SKU: PH-630-MB Categories: The Lock and Handle, Matte Black, Entry Pull Handles Brand: The Lock and Handle. 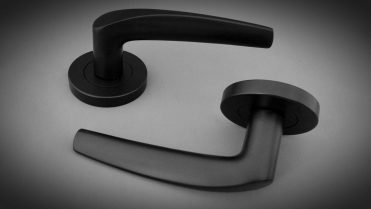 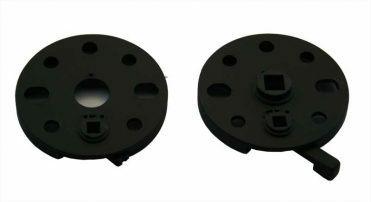 Matte Black back to back pull handles (pair). 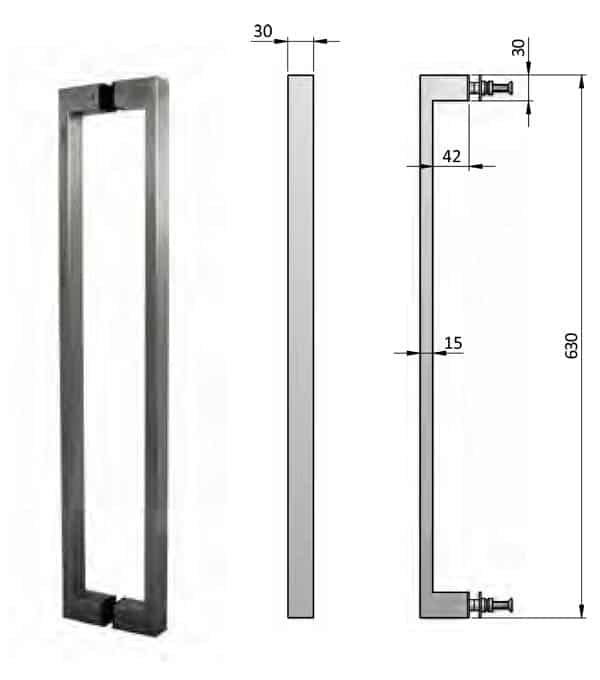 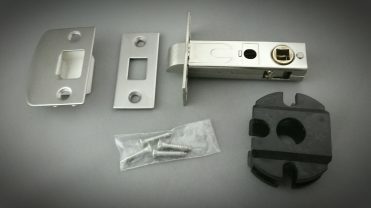 Ideal for entry doors, offices and the like. 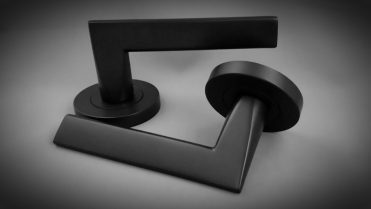 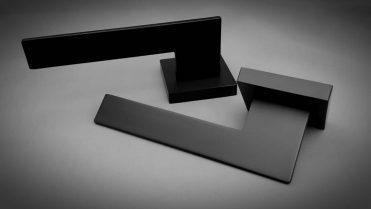 Stainless steel construction with matte black finish.